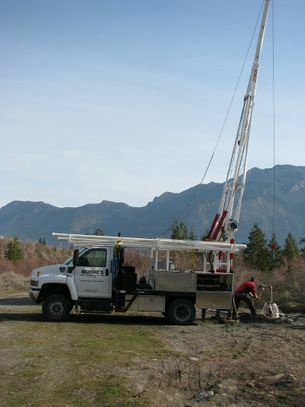 Welcome to Moore's Well & Pump Service, Ltd.
Moore's Well and Pump Service has been installing residential and commercial water pumping systems in and around the Okanagan Valley of British Columbia for over 20 years! Other services that we provide include water well testing and lake system design and installation. Our company was founded and has been running successfully since 1991. We are well-known in the industry for our consistent superior performance, quality products and a commitment to customer satisfaction. For both deep and shallow well applications, our experience has been that Grundfos submersible pumps not only ensure reliable, long-lasting water systems but also reduce energy costs. Contact us today for a free estimate or to discuss your pump needs.